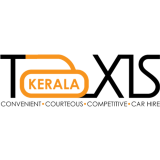 Kerala is an ideal holiday destination for all types of travelers. The best thing about India and Kerala too, is that one can travel on any budget. 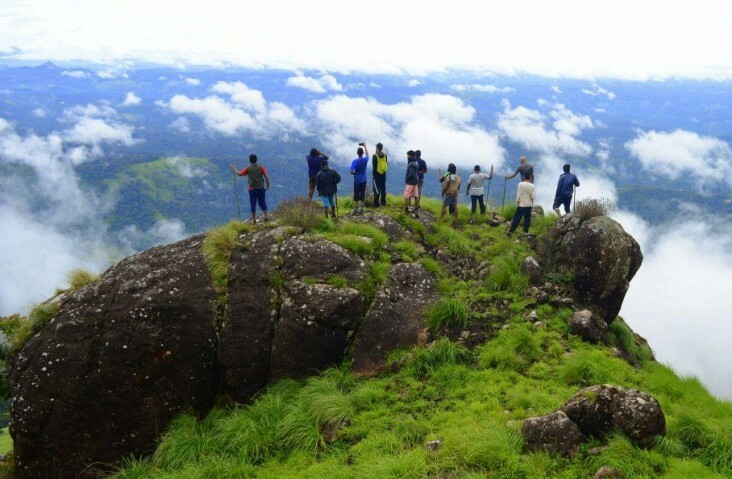 If you want a luxury travel trip or a budget travel holiday, all can be accomplished in Kerala.